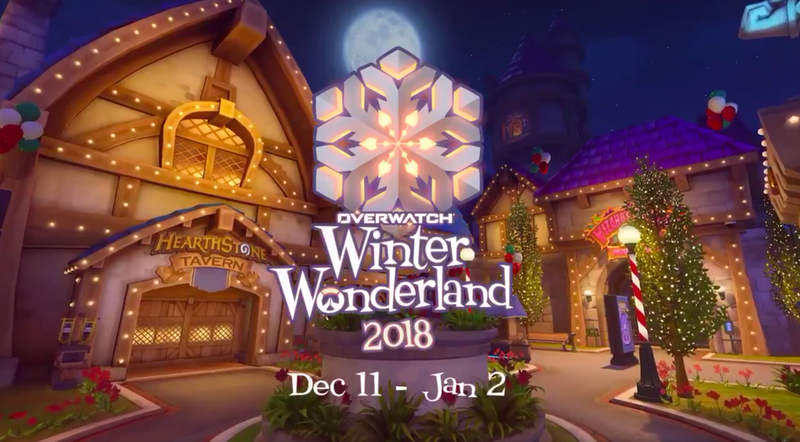 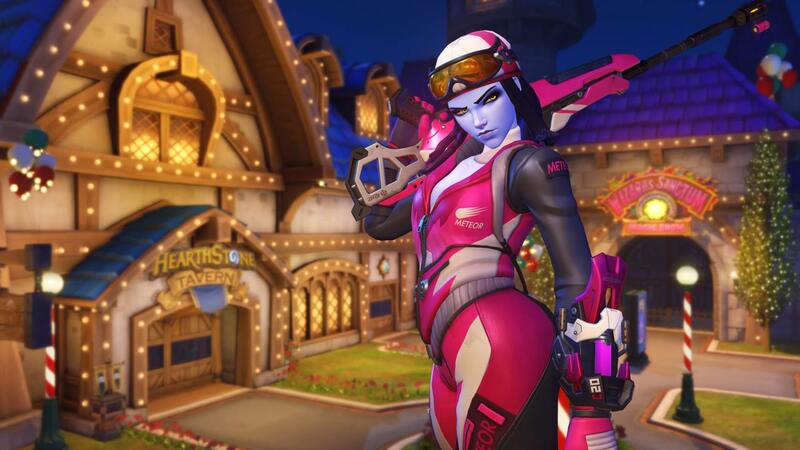 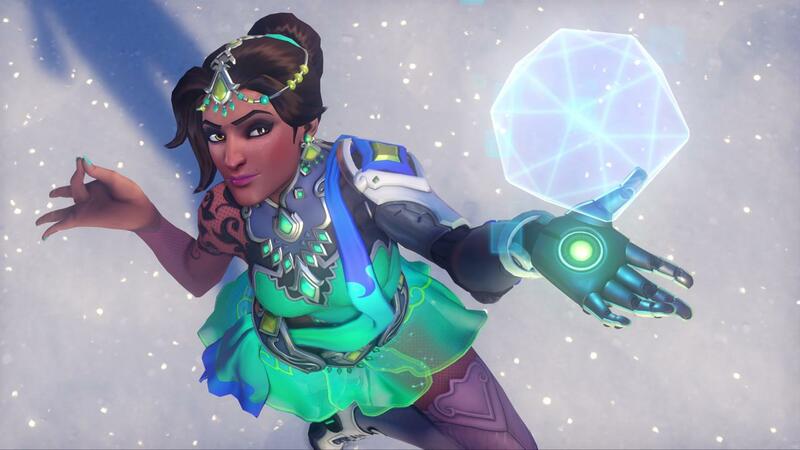 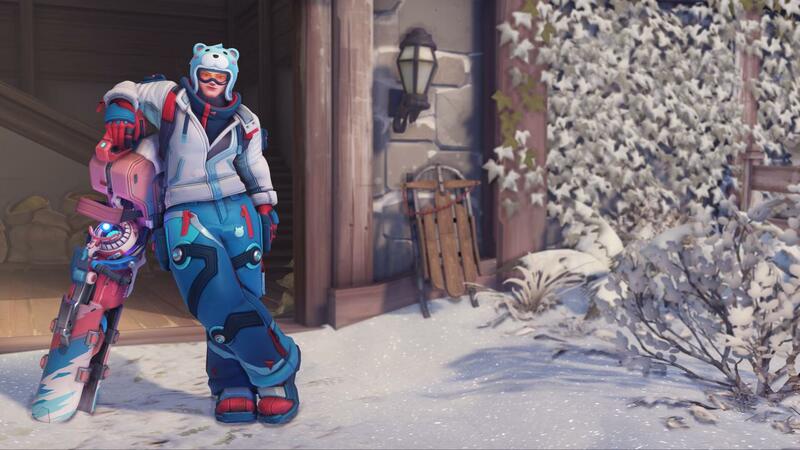 The Overwatch New Winter Wonderland Update out now and brings some festive decorations items . The skins has packed some especially creative and clever looks for its band of heroes .They can be purchased directly or equipped through limited time loot box . Main things are Legendary skins ,which change the characters looks significantly .This year those include Biathlong Widowmaker , Figure Skater Symmetra ,Snowboarder Zarya ,Snow Fox Lucio , Sugar Plum Fairy Mercy and Krampus Junkrat . 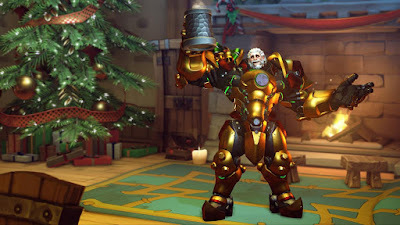 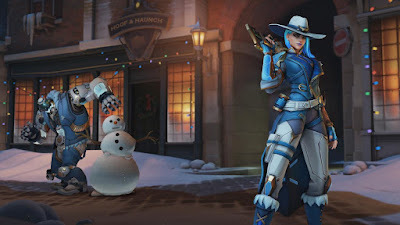 This is the first winter event since the game introduced Brigitte ,Wrecking Ball and Ashe ,but only Ashe received a winter themed skin of her own .Brigitte and Wrecking Ball have to wait until next year to get some holiday makeovers .